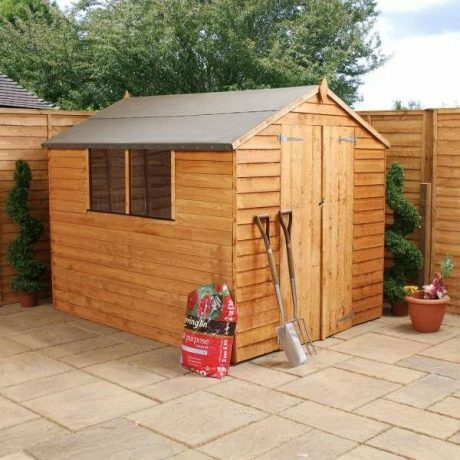 Whether you’re a keen gardener, a DIY enthusiast or you are just after some extra space, a wooden garden shed may be the answer to your storage and working needs. 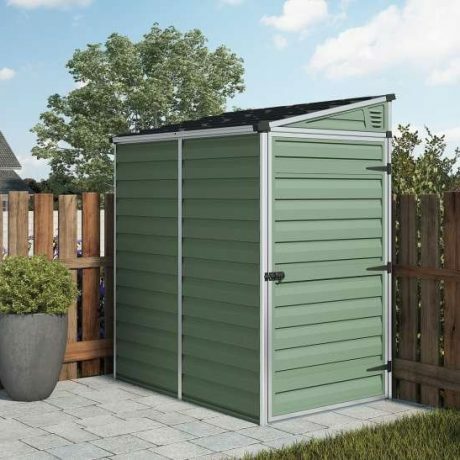 Every garden deserves a well-organised, high quality storage unit and at Sheds to Last, our UK sheds come in a range of sizes and shapes to suit any requirement. 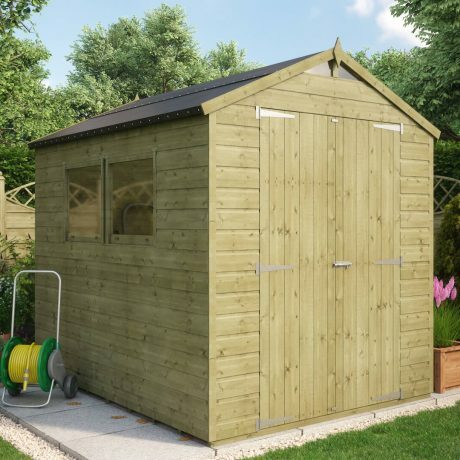 Built to withstand all manner of British weather, our garden sheds are made using the finest materials, yet they are easy to assemble to great value for money. 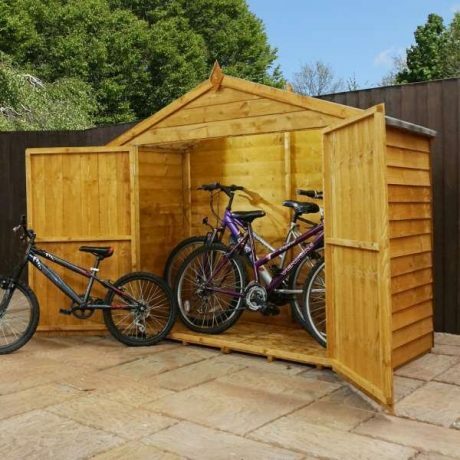 Store your garden equipment, furniture, wheelie bin storage, barbeques and bikes, or set up a station for DIY projects in one of our sturdy workshops. 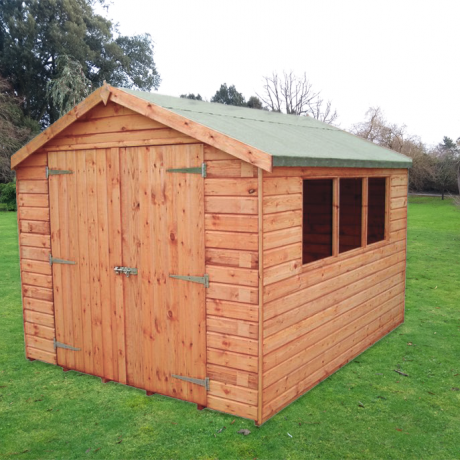 Are you looking for traditional, elegant yet robust wooden sheds to store your belongings? 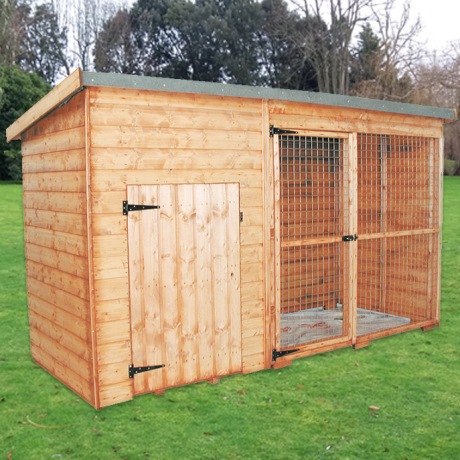 We have an extensive range to choose from – just browse our wide selection below for more inspiration. 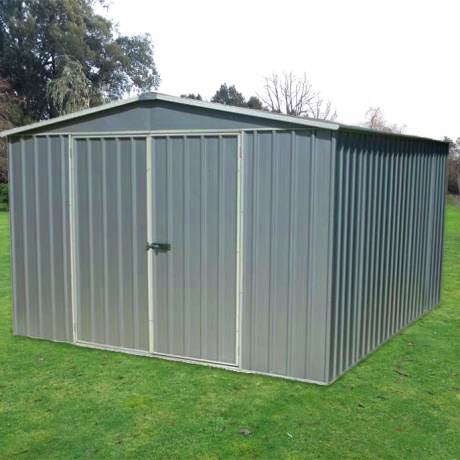 Or perhaps you’re after a garden shed made from plastic or metal? 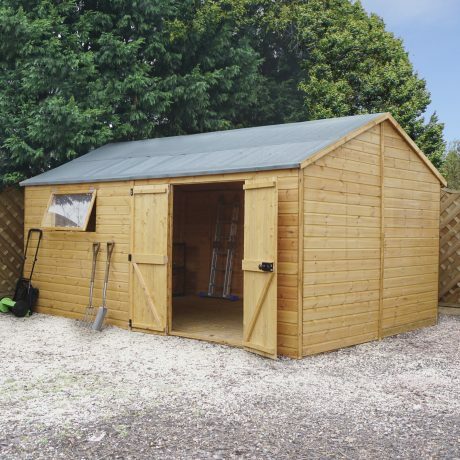 Whatever material you are after, we can help you find the right shed. 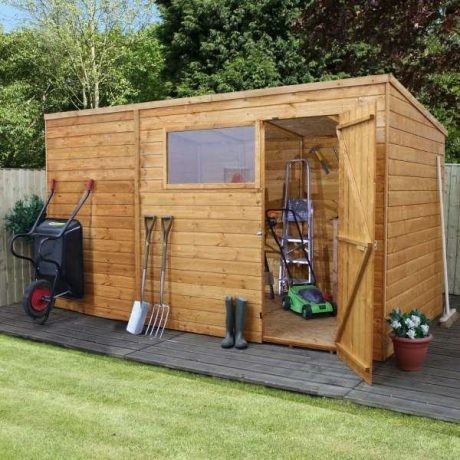 Additionally, there is so much more to Sheds to Last than garden sheds! 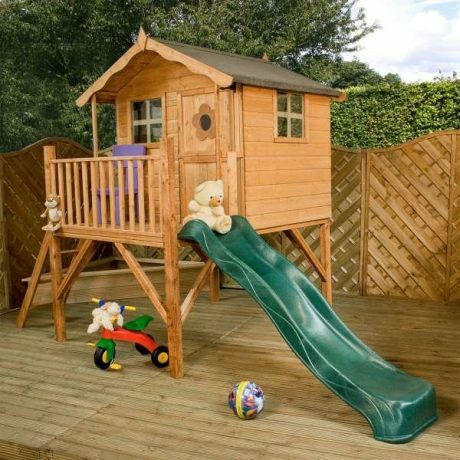 We also manufacture and supply children’s playhouses, summerhouses, workshops, pet housing, log cabins, accessories, and much more. 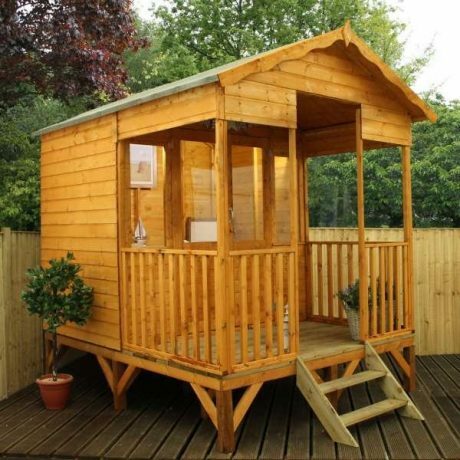 Whatever your wishes, we can make your dream outdoor space a reality. 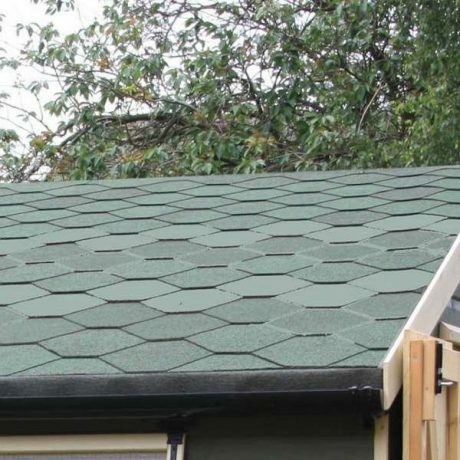 We have been serving the South West and further afield for many years, working closely with leading industry partners to bring our customers the best services and products available. 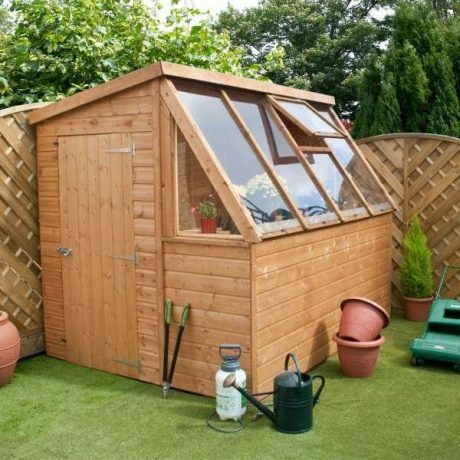 Can’t decide which product is best for your outdoor space? Speak to one of our expert staff members and discuss your options. Our experienced team can help point you in the right direction. 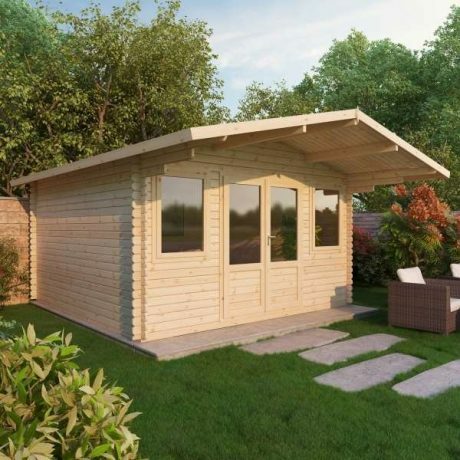 Call us on 01392 690 378 or drop us a line here.